It’s exciting to choose new windows, especially their styles, when planning a home window replacement. Still, you need to think about the following considerations before you settle on a style. 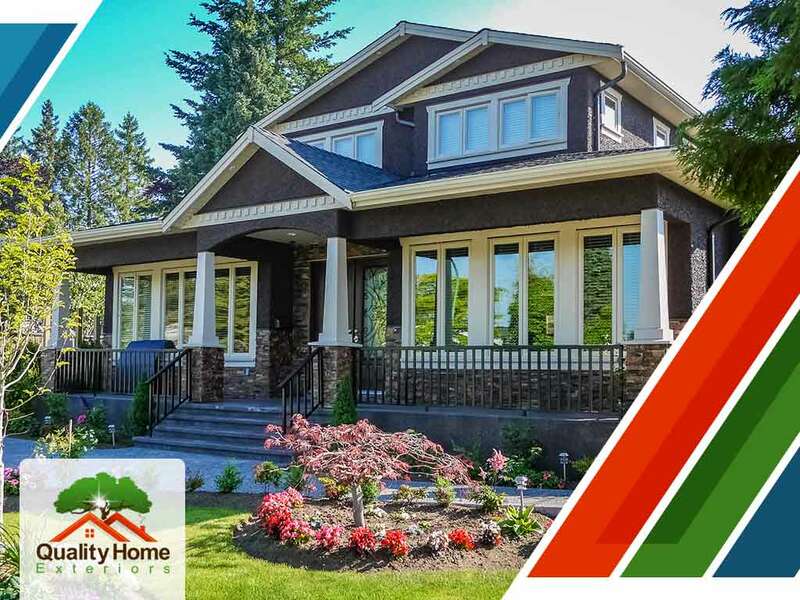 Quality Home Exteriors discusses more below. Where you put your window matters because it affects the overall exterior and interior look of your home. You can also determine the size and shape of your new windows after looking into the area where your new windows will be. This is the hot feature homeowners want to have. Energy-efficient windows help you achieve a comfortable room temperature while lowering your energy bills. Home window repair contractors agree that the quality that sets energy-efficient windows apart is its U-Factor or U-Value. This measures the rate of heat loss inside your home. The lower the U-Value is, the better the resistance to heat transfer. You’ve gotten down where you’ll put your windows and how they will likely perform. Next, account for how they function for the room you’ll install them in. You’ll want windows with proper ventilation in stuffy areas like your kitchen and bathroom. Meanwhile, big windows that allow daylighting are great for your bedroom, family room or living room. A rule of thumb is to determine what the room needs and match the window to it. The hardware and the frame are important in a window unit, not only for its aesthetic value but for its utility. Some companies offer customizable windows with your choice of hardware and frame material. You have control over the whole design this way, allowing you to map out a plan for your home exterior. Quality Home Exteriors, the leading window installation company, has the best people for your window needs. We believe your home deserves quality when it comes to the integrity of your windows. You can call us at (402) 401-4505 or fill out our contact form to schedule a visit from our experts. We serve homeowners in Lincoln, NE, and Kansas City, MO.